Tackling the infamous wizarding world is no small challenge, but the visuals in this film are nothing short of magical. They work so well to create the perfect atmosphere for our story. From the opening scene to the very end, the visuals bring about an enchanting experience for the audience. I can’t get into details without spoiling the ending, but man is it intense. Newt continues to his love and protection of magical creatures in this film, and each one is so spectacularly crafted. The scenes where he is home and taking care of the various creatures is incredible. In this installment, we get a bit more of the backstory of a lot of characters including Dumbledore, Grindelwald, Newt, Leta, and Newt’s brother, Theseus Scamander (Callum Turner). 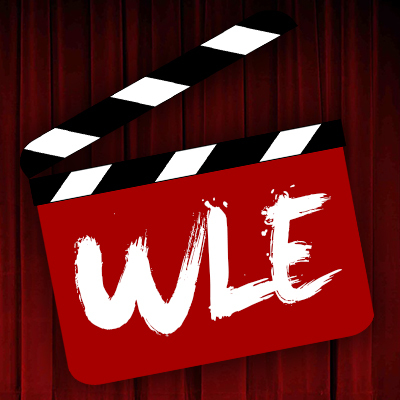 The way in which it is handled is exciting; as the film unfolds, we learn more secrets of the families of the wizarding world and gives us more perspective on the origins of our beloved characters of the Harry Potter series. The performances in the film are pitch perfect. 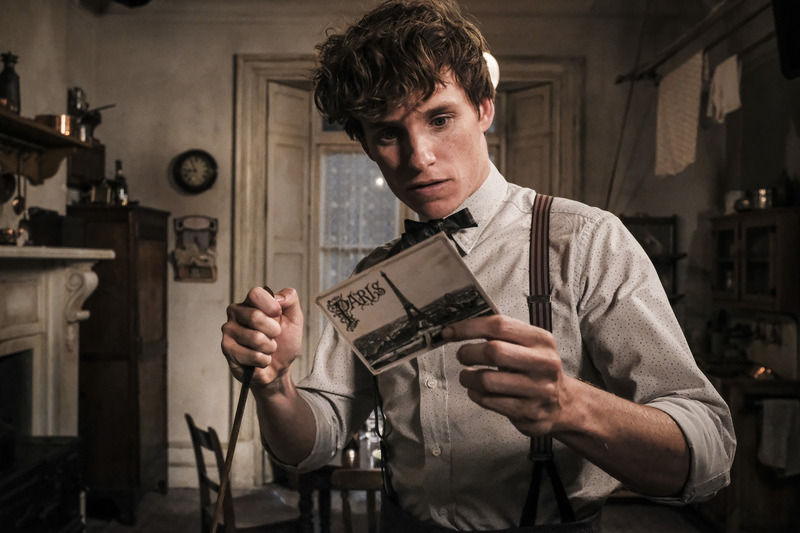 Eddie Redmayne continues to stun as Newt Scamander. His gentle, awkward, kind, and loyal nature continue to shine through his character, making you fall in love with his character more each minute. Katherine Waterston, while a decent performance, tends to fall a little flat for me. 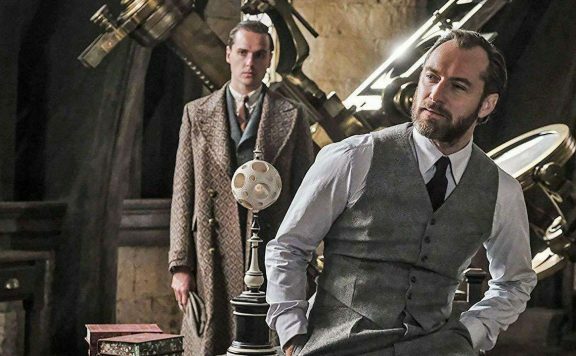 Jude Law as Dumbledore sounded like a strange casting choice, but after seeing the film, it works so well. Ezra Miller gets better and better every time I see him on screen. No matter what he is doing, he wholly dedicates to a role to bring us the best possible version. As Credence, you feel both empathy and fear for him as he tries to navigate what his life has become at no fault of his own. 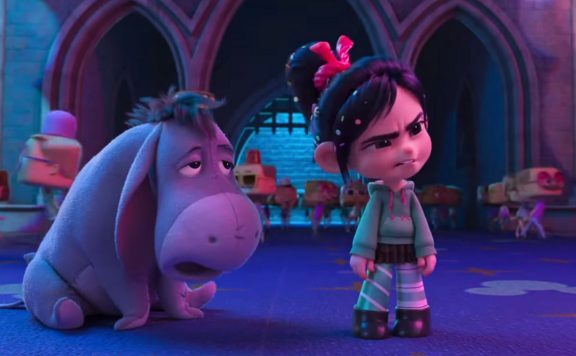 Zoë Kravitz as Leta is pretty fantastic, and I love where they go with her character in the film. The big question on everyone’s mind is how is Johnny Depp? Despite anyone’s personal feelings towards him as an actor, it can’t be denied that he dives into and disappears in every role he tackles. Grindelwald is no different. He becomes a terrifying, intoxicating, and charismatic leader, hell-bent on manipulating the world to his liking. There are scenes where he will enchant you into almost believing him and the next, he will terrify and appall you. What I found terrifying about the film was how closely Grindelwald’s influence in the wizarding world mirrored what is happening in the United States under our current administration. Being an extremely left-leaning individual, my perspective may color have colored this a bit, but after all, opinion is based on personal experiences with the film. There are scenes where Grindelwald is speaking at rallies or public speaking events where he is inspiring the audience to rise and reclaim their place as superior. He even backtracks and manipulates words in a way that keeps his followers dedicated to his cause. In the film, we see a strict division in the wizarding world that is sure to shape the characters in a new way come the next installment. Fantastic Beasts: The Crimes of Grindelwald takes the first installment and improves upon it tenfold. 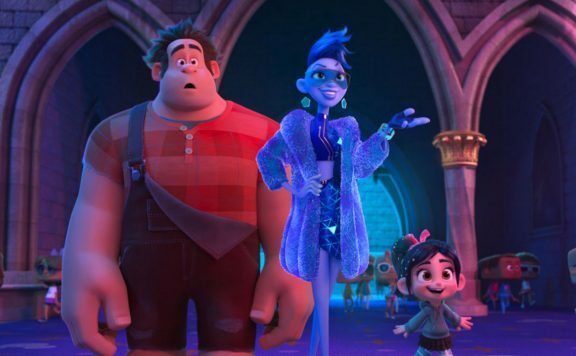 This film is darker, more magical, and more thrilling than the first. It starts big and ends with a bang, sure to delight Harry Potter fans the world over. It is all that we loved about Harry Potter and more, bringing the excitement back to the wizarding world once again. There are tons of little nods to the fans of the original Harry Potter that are hidden in the film, solidifying that this story is indeed what will shape the world we know and love. Fantastic Beasts: The Crimes of Grindelwald is entirely captivating and leaves us begging for more. 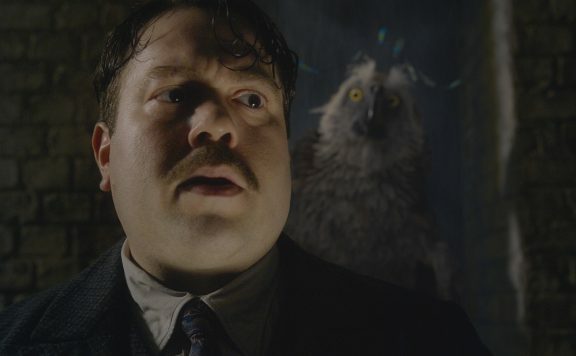 Dan Fogler on Fantastic Beasts: The Crimes of Grindelwald, Jacob’s future, and how Harry Potter compares to Star Wars.